Sit by the fire or fish in the creek. 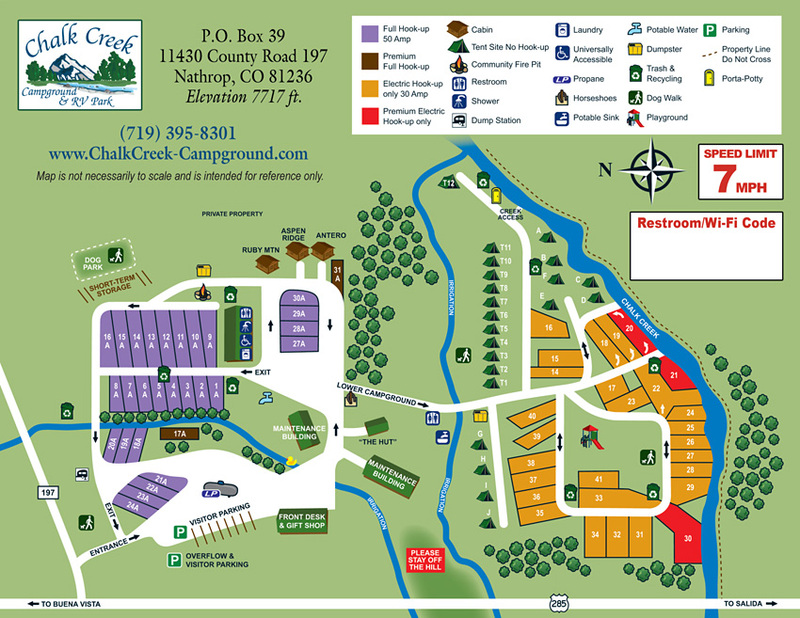 All tent sites are located on the lower campground. 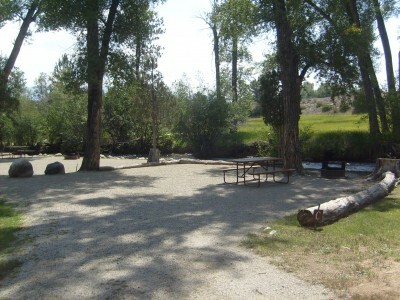 Flush toilets & Dish washing station are available on the lower campground. 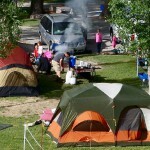 Hot showers (coin operated) are available on the upper campground. 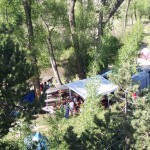 We have a group tent site available right on Chalk Creek. 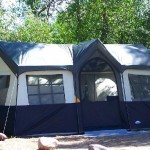 It will accommodate up to forty people. 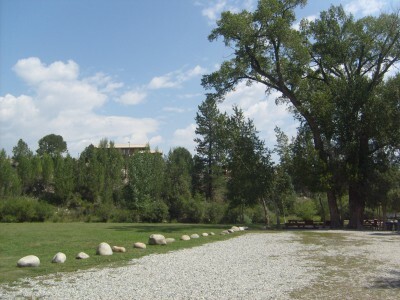 Other sites can be added to accommodate larger groups. Call for more information. Sorry but no pets are allowed on the group sites. 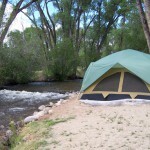 Overflow tent sites on the Upper Campground Accommodations for groups or individual sites are available.